Should I Invest In This Barnyard Find? 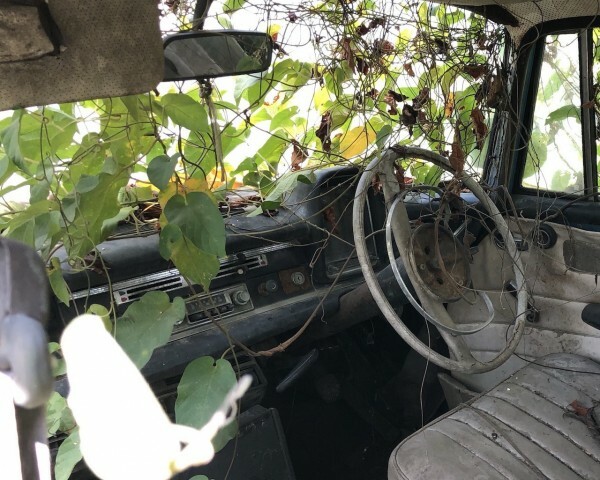 Recently on a road trip we stumbled on this classic Mercedes-Benz left to the elements. 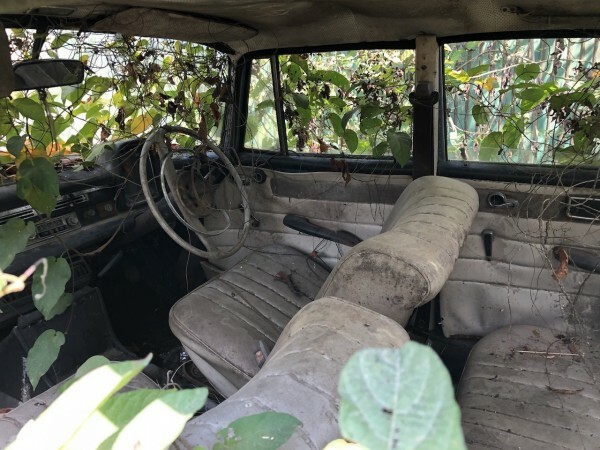 This W110 model Mercedes-Benz (nicknamed the ‘fintail’) was unloved, uncared, discarded to deal with harsh elements. This classic Benz was once the pride of its owner and the top luxury car of its era. 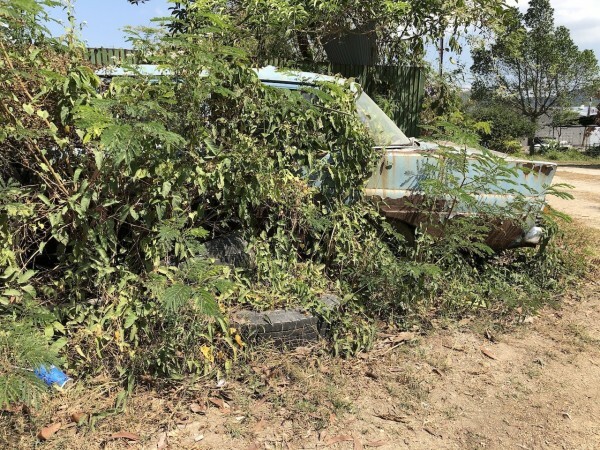 We managed to speak to the current owner(his father had left him this car) and he had no interest in restoring it andwas a little hesitant to discuss more. After a bit more persuasion, he agreed tothink about it and we we ready to make an offer. In this condition, engineintact, interior most bits intact and the body trim all intact and surprising,the original radio is still intact. 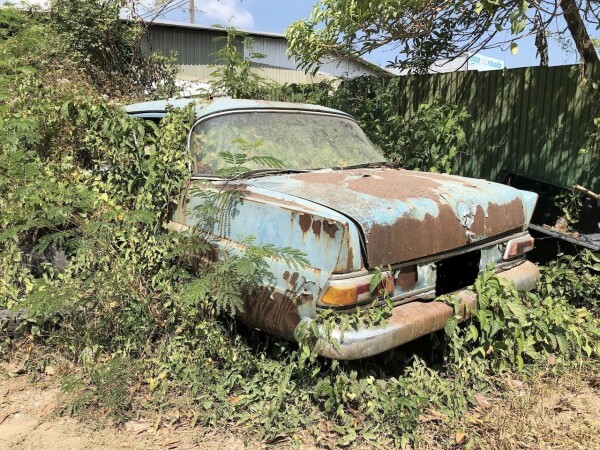 Restoring this car will not be easy orcheap as we estimate a possible RM45-55,000 investment will be needed and wealready have the right workshop and restorer to do the job. The current valueof restored unit is anywhere between RM60-90,000 depending on the extent ofwork done. In Europe, a mint restored W110 sell for between 16-20,000 Euros. 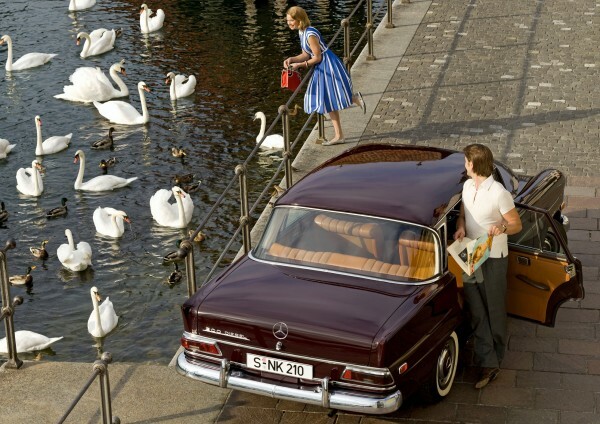 Let us share with you some interestingfacts about this Mercedes-Benz W110. From the factory Mercedes offered two 4-cylindermodels in both petrol and diesel. Later on the W111 was released as a6-cylinder petrol distinguishable by elongated front headlamps and better trim. 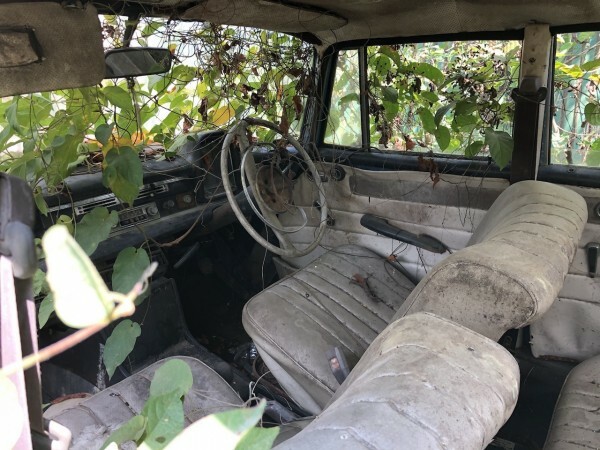 This abandoned W110 is probably a petrolversion and until we get a look at its logbook (which is missing) we really arenot that bothered what powertrain it carries. The W110 model range included 190c and190Dc, followed in 1965 by the 200, 200D, 220S, 220SE, 230 and 230S which atthe time showed accurate engine capacities unlike todays numberings. The W110 used independent suspension withcoil springs all-round and the steering system used recirculating balls. Bootcapacity was an impressive 600 litres and this is why they made great taxisalso. What would be a decent price to offer? PRESS RELEASE: With the introduction of the new 4-cylinder models, the modular organisation system, which Daimler had consistently pursued since post-war production began, reached a climax, which it was never to reach again. For the first time in the history of the company, cars of the intermediate and top-class product lines did not only use the same aggregates and components, they were moreover fitted with almost identical bodies. 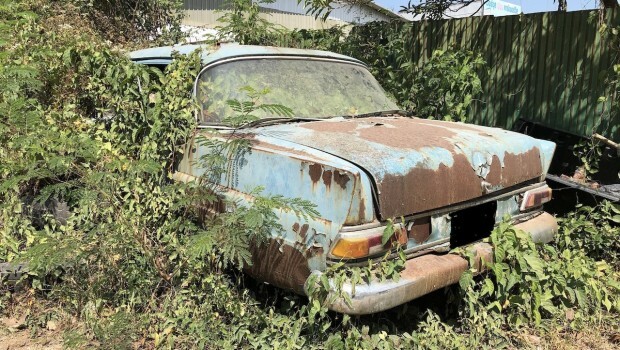 In some ways, this development had been partially anticipated during the “Ponton” era – just think of the Type 219, which had a body, which was identical to that of the 4-cylinder models from the A-pillar onwards. This principle reached its apogee in the “fintail” models, which – starting from the windscreen – all had identical uniform bodies, except for the decorative elements. 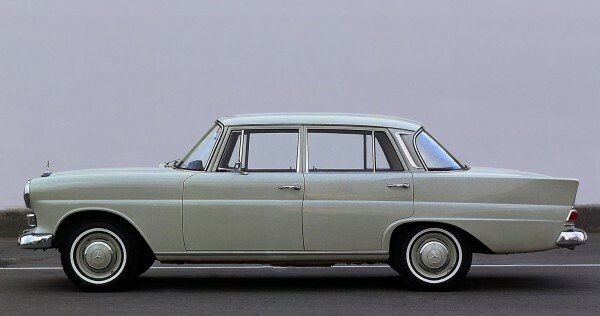 The “Ponton” model range was continued in the shape of the improved models 180 c and 180 Dc, but only until October 1962. From then on all Mercedes-Benz passenger car models of the large-scale production had the uniform body. This concept was abandoned as late as August 1965, when, starting with model series 108 a new generation of top-class cars appeared on the market. The big advantage of the uniform body was its great saving potential – the costs for development, manufacturing and spare part deposits were reduced significantly. 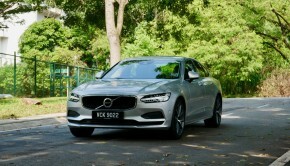 Moreover, a driver of the intermediate-class cars now too benefitted from the roomy interior and spacious boot. This aspect, however, included two serious drawbacks of the concept: On the one hand, total length of the 4-cylinder versions had increased by 230 mm compared to the preceding models – a subject of growing importance as parking space shrank everywhere; on the other hand some owners of top-class models would have preferred a greater distance to the models of the less prestigious product lines. Inspite of the uniform body, the new 4-cylinder types could immediately be distinguished from their sister models with 6-cylinder engine, that is, except from the rear. Conspicuous details of the 190 model were the round headlights, a shorter front, and the indicators, that had been carried over from the “Ponton” models which were situated at the rear end of the front mud guards. A more experienced observer would have noticed, too, that the air-extractor vents in the C-pillars together with their decorative elements and the chrome corner elements above the front fender were missing. But in all other aspects, including the taillights and decorative elements, the body equipment was identical to that of the 220 b 6-cylinder model for first-time buyers. Not only stylistically, but technically, too, the Type 190 was based on the 220 b: Front and rear axle suspension and brakes had been carried over unchanged from its elder brother. The framework, which had come from the 6-cylinder model, too, had to be adjusted to the shorter front section of the 4-cylinder car. Moreover, it had a wheelbase, which was by 50 mm shorter. Improvements of the brakes were not restricted to the 220 b, but were included in the 190 c and 190 Dc, too: In August 1963 all three models were fitted with dual circuit brakes with power brakes and disk brakes at the front wheels. The 2.0-liter Diesel engine of the 190 Dc, developed from the 1.9-liter aggregate of the predecessor models was a true innovation – by rights, the new model should have been called 200 D. Apart from the increase in cubic capacity, changes also comprised a modified camshaft, readjusted injection pump as well as optimised intake pipes. The sum total of these measures led to an increase in power by 5 hp to 55 hp. The engine of the sister model had been changed in a less profound fashion; modifications primarily aimed at achieving an improved smoothness of running had left engine power at 80 hp. From August 1962 the 190 c became available with 4-speed automatic transmission as an option and from July 1963, Diesel drivers, too, benefitted from this possibility. 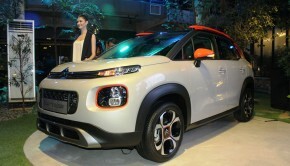 As with the 6-cylinder models, extra cost in both cases amounted to DM 1,400. When the new 108 series top-class models were presented in August 1965 and the era of uniform bodies was drawing to an end, the 4-cylinder models were presented in improved form and they now had new type designations. The 200 and 200 D now became the successors of the 190 models, which had been produced for four years. Only details of the body had changed. Indicators, parking lights and fog lamps were now combined below the headlights and replaced the indicators on top of the fenders. The air vents with their covers were now located in the C-pillars, as on the 6-cylinder models. The chrome trim at the rear was also modified. Whereas the running gear and brakes system of the new models were taken over from the predecessors, the engines had been improved. 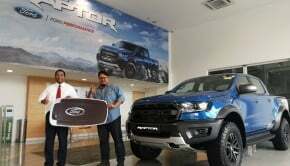 The 1.9-liter petrol-engine had been increased to 2 liters by means of a larger bore. At the same time compression was raised and the single downdraught carburettor was replaced by twin modified ones. The result was a considerable increase in power of 15 hp to 95 hp The crankshaft now received five bearings, as did that of the Diesel engine, giving smoother running. At the same time as the revised 4-cylinder models an externally identical 2.3-liter 6-cylinder model was presented: the 230. This engine was a detuned version of that used in the 230 S, which in turn had been developed from the engine of the 220 Sb. The combination of the engine with the carburettor system from the 2-liter 4-cylinder engine reduced output to 105 hp giving sufficient performance to the 230 model. From July 1966 the engine of the 230 S was used without this modification with an output of 120 hp resulting in a further improvement in top speed and acceleration. As had become usual with the 4-cylinder models of the medium-sized series, 110 series chassis were available with partial bodywork for conversion by bodybuilders in Germany and abroad into ambulances, estates or other special versions. The ambulance conversions by the companies Binz in Lorch and Miesen in Bonn were particularly successful. A estate conversion by the IMA company in Malines, Belgium using the chassis of the 190 D and presented at the Brussels Motor Show in January 1965 as the 190 D Universal is also noteworthy. The “Universal” differed from the normal saloons, as did the conversions by other companies, in having an altered rear axle ratio, 15-inch wheels, stronger springs and an additional compensating air spring on the rear axle. 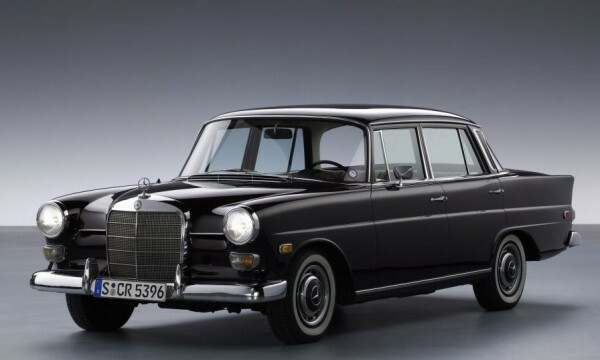 After the presentation of the revised car range in August 1965 IMA also produced the “Universal” estate based on the revised 110 series, the external changes were minimal, however. 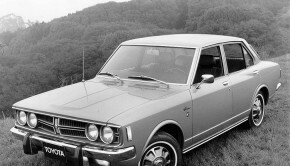 6-cylinder estate were now available: the 230 Universal and the 230 S Universal based on the 111 series. The new “Universal” models also had 15-inch wheels, stronger springs and the newly developed hydro-pneumatic compensating spring as standard equipment. 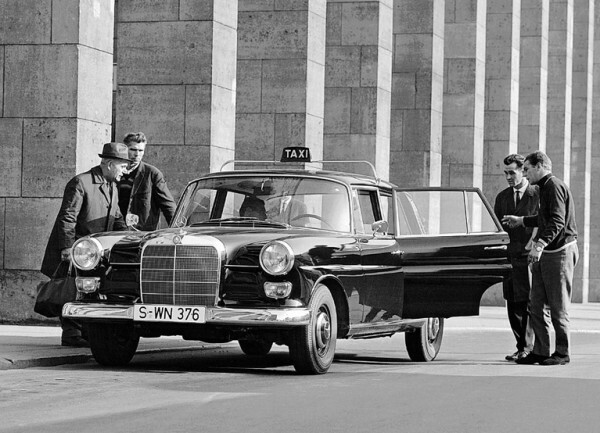 All four versions of the “Universal” were sold in Germany by the Daimler-Benz sales organisation from August 1966 until the end of 1967. A long wheelbase (3100 mm) version of the revised models 200 D – 230 was also available as chassis with partial bodywork, which was often used for ambulances or hearses. From April 1967 the 200 D was also produced as a 7/8-seater saloon with a 3350 mm wheelbase. Due to demand from abroad this version was produced for export only for some time before it was sold in Germany. It was used mainly by taxi and car hire firms, airlines, consulates and public authorities. In February 1968 the production of the so-called “fintail” models finally ended after the “New Generation”, a completely new model range both technically and stylistically, had been launched in January. In six and a half years 622,453 saloons and 5,859 chassis with partial bodywork had been produced in the Sindelfingen plant. One Response to Should I Invest In This Barnyard Find?